Our operatives also receive training on our Quality Management System to ensure that we achieve the highest standards of workmanship on site in a safe and professional manner. 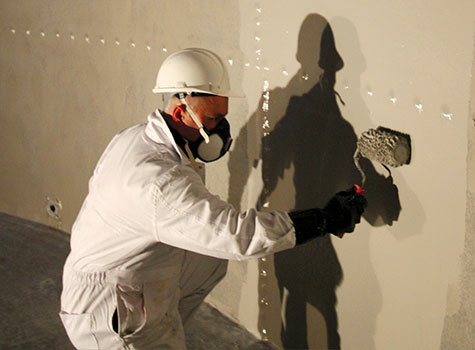 As each site project presents different hazards, prior to all site activities we carry out a comprehensive Risk Assessment and Method Statement which is supported by COSHH assessments where appropriate. Copies of operatives certifications are sent with our RAMS documentation. In regards to the plant and equipment that we take to site, all our portable electrical appliances are regularly PAT tested and plant regularly serviced whilst lifting equipment has been subject to a statutory thorough examination. To ensure that these high standards of health and safety are maintained we employee the services of Health and Safety Consultants to carry out random site audits. 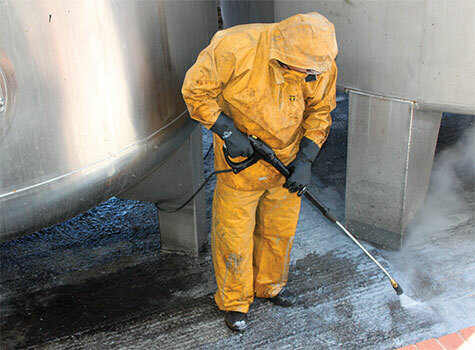 This commitment to health and safety is one of the primary reasons why we have been entrusted with carrying out work on high risk establishments such as nuclear plants, chemical factories and railway stations as our clients are safe in the knowledge that our activities will conform with their own health and safety requirements. 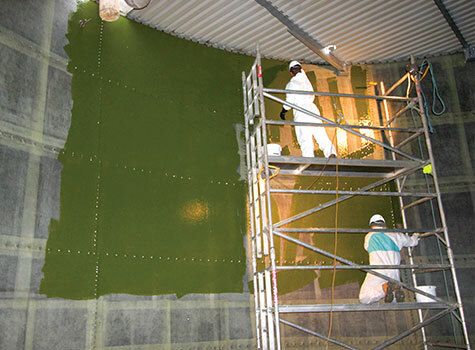 Top coat application for a tank lining. Final top coat applicatipn for a tank lining. Surface preparation prior to bund lining. We take your safety seriously, and that of all our people, whether we're at a small factory or a nuclear plant. We always adhere to stringent health and safety procedures at every stage and comply with your own Heath and Safety policies.